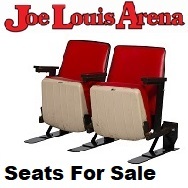 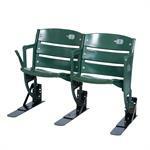 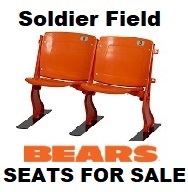 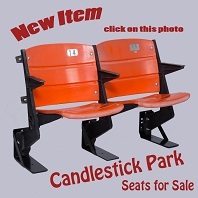 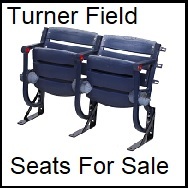 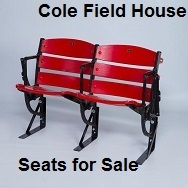 Set of 3 Steel Seat Feet™ for Wrigley Field RISER MOUNTING Seats, home of the Chicago Cubs. 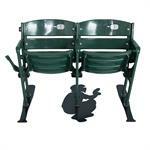 Set of 3 Rockin'Seat Feet™ - Steel Riser Mounting Brackets for Wrigley Field Stadium Seats, home of the Chicago Cubs. 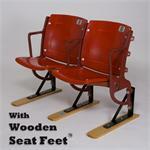 Set of 3 Oak Wood Seat Feet™ for Wrigley Field RISER MOUNTING Seats, home of the Chicago Cubs. 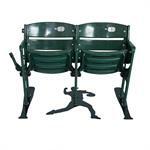 Set of 3 Floor Mount Steel Player Image Seat Feet™ (Pitcher) for Wrigley Field FLOOR MOUNTING Seats, home of the Chicago Cubs. 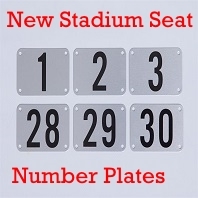 Set of 3 Floor Mount Steel Player Image Seat Feet™ (Batter) for Wrigley Field FLOOR MOUNTING Seats, home of the Chicago Cubs. 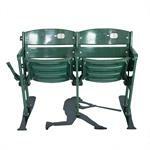 Set of 3 Floor Mount Steel Player Image Seat Feet™ (Catcher) for Wrigley Field FLOOR MOUNTING Seats, home of the Chicago Cubs. 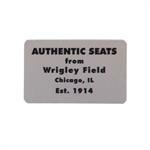 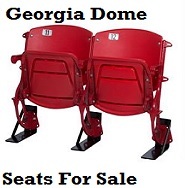 Set of 3 Floor Mount Steel Seat Feet™ - for Wrigley Field FLOOR MOUNTING Seats, home of the Chicago Cubs. 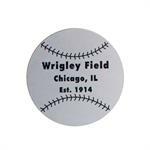 Wrigley Field Stadium Identification Plates identify the Stadium, the years and the location. 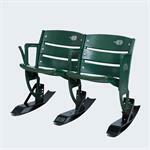 They attach right to the Seat Feet™.